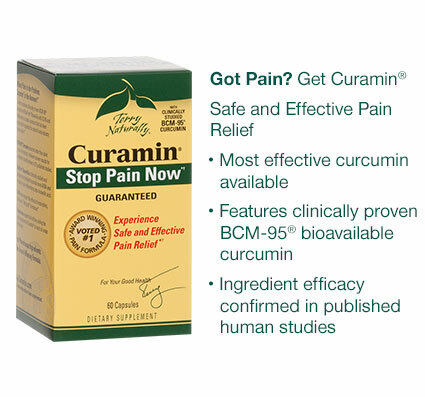 As a certified nutritionist, Charlie is qualified and knowledgeable about a wide array of products for Curamin. Call to ask us about these products and how they can enhance you and your families' lives! Curamin and Curamed are 20% OFF everyday! Call to discuss product availability and pricing. 2013 Professor Wellness and Fitness Center. All rights reserved.